The mini valve is a smaller version of the valve that I normally use. This smaller version is made for lower capacity system. Pump rating from 4 watt to about 12 watt are recommended to be use. This valve is ideal for indoor set to be use as a teaching aids in schools. First Get a piece of tube 50mm in size, those places that do not have this size just have to figure out the nearest to this size. Cut the tube to 2x the growbed height. Then use a hole saw to cut holes around it. Size of hole saw is not 15mm its more like 20mm its almost 1 inch in size. 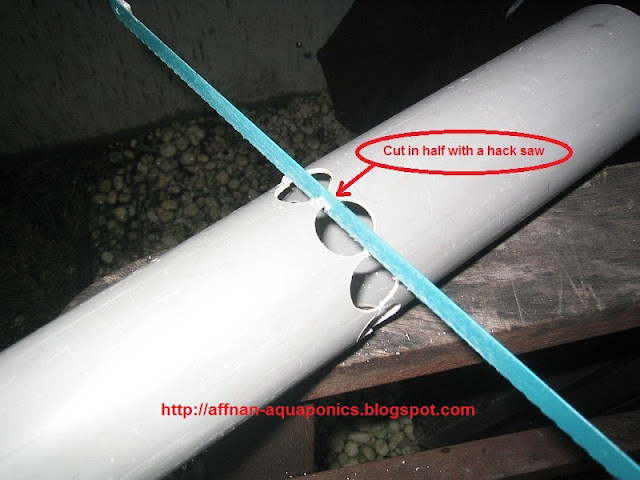 Once the holes done, use hacksaw to cut the pipe in half. Walla ! Put on the cap you have 2 bell for the grow bed. 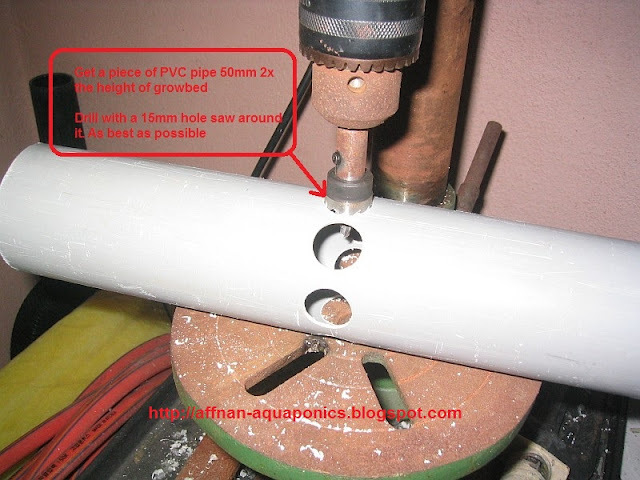 Make the stand pipe with 15mm pipe, threaded tank adaptor and pipe adaptor. 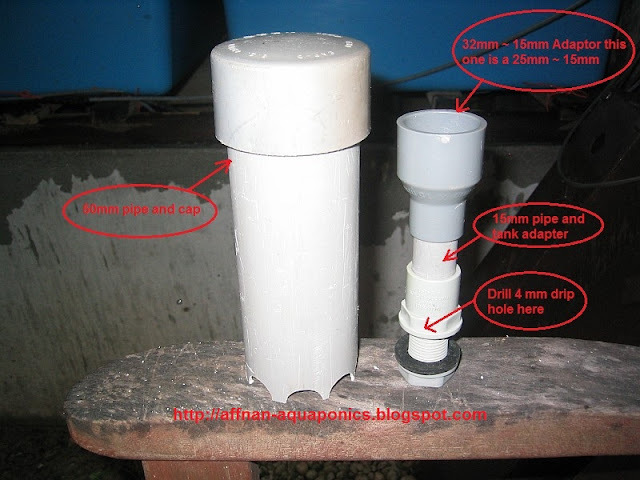 Use 32mm ~ 15mm pipe adaptor. Shown here the 25mm ~ 15 mm. 32 mm will give better siphon action with lower in flow. 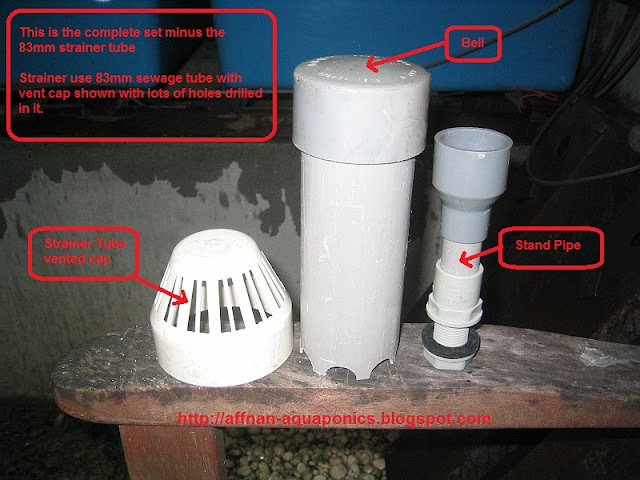 How tall is the stand pipe, well its depend on your growbed. Ensure the bell and stand pipe match, the bell is taller than the stand pipe by about 1/2 ~ 1 inch estimate. Don't forget the 4mm drip hole on the stand pipe base. Note : Stand Pipe is revised to 20mm with a 32 ~ 20mm adapter. This arrangement will tolerate better pump rating. The 15mm Stand pipe is just too small for a reliable operation. All else remain the same. This is the complete assembly minus the outer strainer pipe. 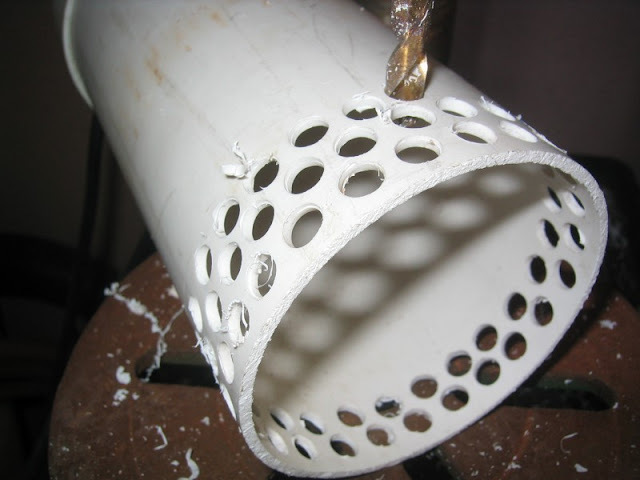 I use 83mm strainer pipe made out of sewage vent pipe and use the sewage vent cap to make it look better. That's all. Outlet from growbed straight down about 4 inch then an elbow see my post earlier for picture. I don't use horizontal pipe after the elbow on this mini valve. 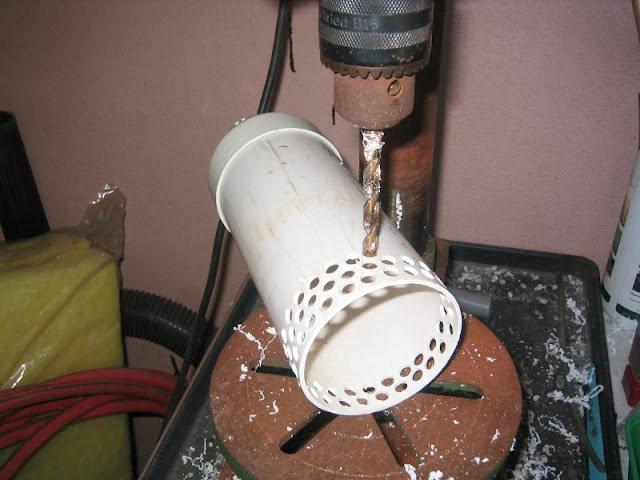 Below photo of strainer in the making, I use 82mm gray-water pipe. A better close up, I only drilled 3 row of pencil size holes. I'm trying to get away with as few holes as possible. If there is problem with these I'll add 1 more row at a time. The valve fully assembled and ready to use, normally I would glue the strainer pipe to the growbed to avoid it from being lifted up during usage. Finally done, I would recommend that this valve is installed in center of grow bed. 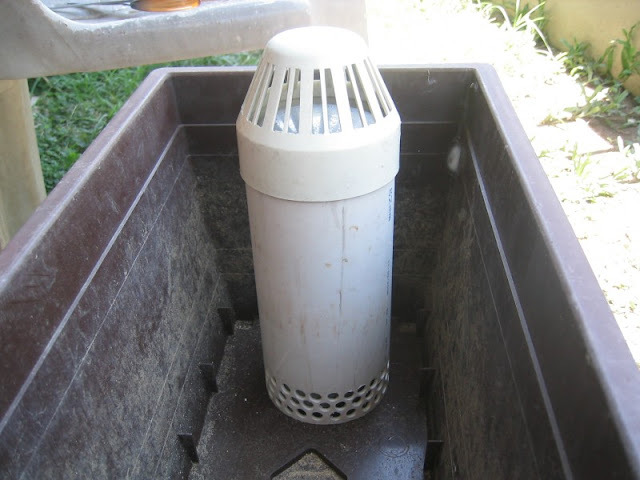 This installation shown below was due to reuse grow container so I don't have much choice. The valve is leaning to one side due to the container bottom. On new gardening container I would make a hole in the center. I redo the valve to center of grow bed and blank off the previous outlet, it looks much better and its not leaning any more to the sides. I put Hydroton in this mini set, I need to test out Hydroton. I've tried it before but I did not like it. I need to check it again, maybe I am wrong the first time round. This valve is for a low power system, it will work with low capacity pump. Don't use this if your growbed is large or the pump capacity is big, for that use its bigger brother. Great. I'll be following this with interest. Alan, Thanks, I am testing this mini set now. sorry, i dont really understand the function of the valve! mind explain? thanks!! 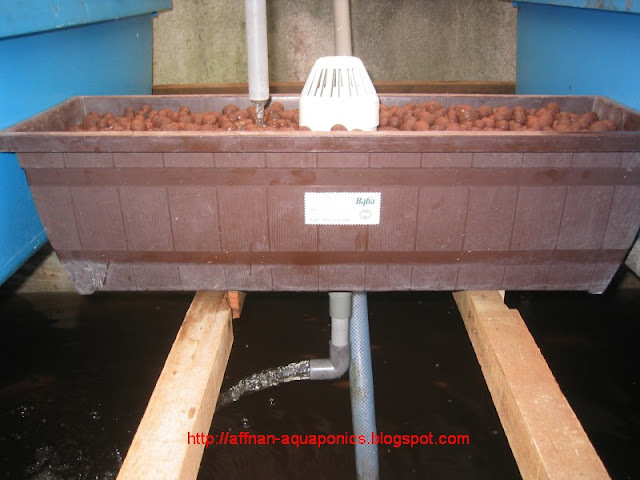 In Aquaponics we need to create a tidal effect on the container where plants are grown. This rising and lowering of water (tidal effect)will supply cause biological process which convert the Ammonia in fish water to Nitrite then to Nitrate for the plant to use. 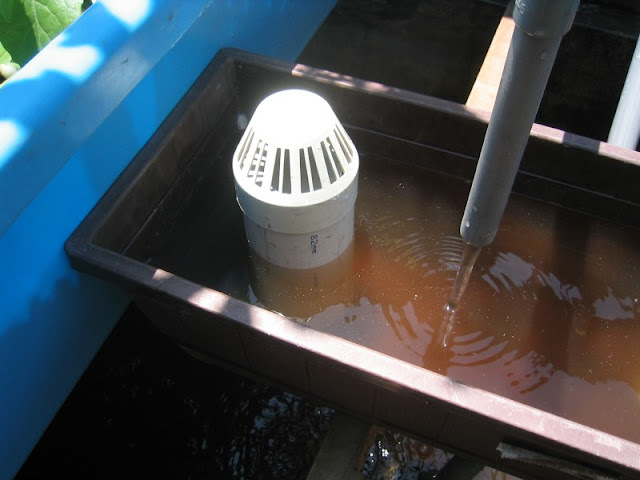 This valve is one of the devices use to create the tidal effect, there are other ways to do it, like timed flood and drain. Barrelponics method. The purpose of this valve is to flood the plants growing area and then flush out all water. So give nutrient and biological conversion of ammonia during flooding and give oxygen to the roots during the draining/flushing cycle. Plants cannot survive if the roots are constantly under water, hence this process also the biological/bacteria process will not be useful if there is no oxygen. 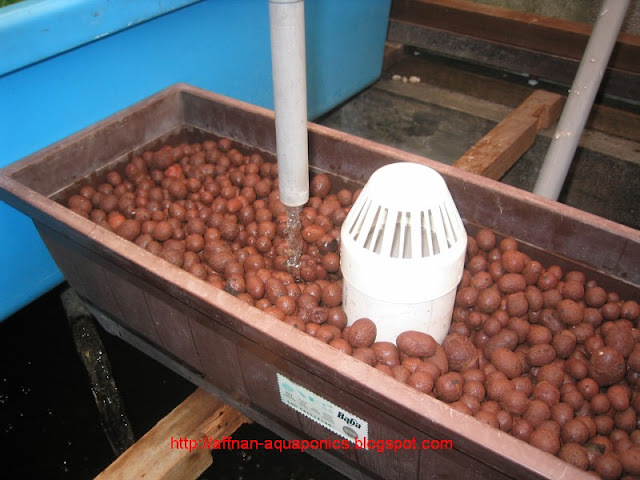 Hence this Aquaponics must be done this way to be most effective. 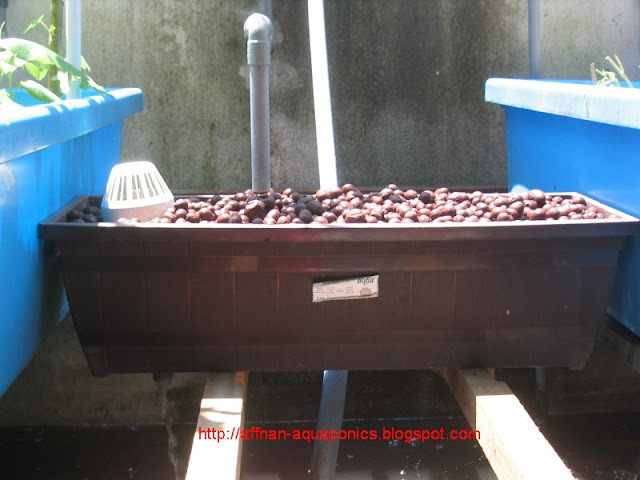 Please google Aquaponics for more info, or check wikipedia. very neat setup. good idea for beginner. 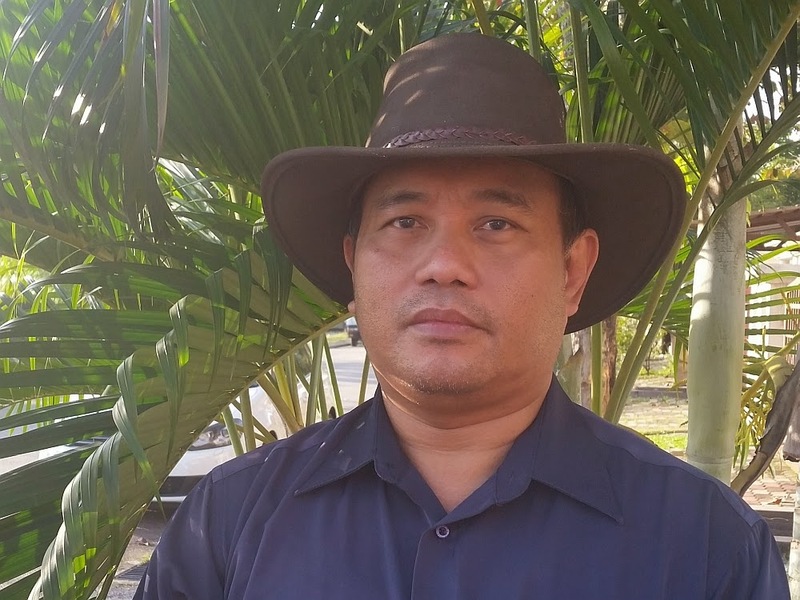 Where can I get the PH meter or nitrate and nitrite meter (KL)? You can purchase them from Aquarium Shops, the PH kit about RM 30.00 and the Nitrite Kit RM 40.00. Its solution base not the electronics type. They last a long time about 150 test, I do on the average once a month so 150 months for that kit. International Aquatic have them in stock, check my post on their location. But normally any good aquarium shop will stock them. Excellent work as always! I throughly enjoy reading & following your posts! 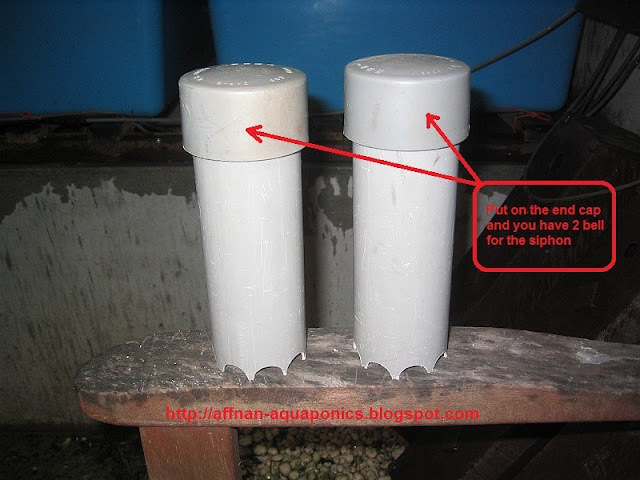 Can you post the flow rate(GPH)for your pumps? Watts does not help very much in sizing a pump here.I am presently using a pump that is way too BIG and just diverting the extra flow back to the tank. Dan, on the pump flow rate what you suggest is true, I'll need to updates those rating to reflect flow rate. All my newer posting already include lt/hr flow. There are no online supplier overhere, to send it over would be very expensive on the shipping. Don't need to be exact only the funnel shape reducer is important. I will try search for any supplier that avail online for those fittings.